Music, first and foremost, should be about having fun! We want the student to be able to learn and perform what they want, be it rock & roll or jazz, country or heavy metal. This takes practice, but it also takes a want and desire to continue to learn and develop as a a musician We are here to help! The approach we use to advance student learning is fun and laid back - yet direct and studious. We believe in the power of mentoring students and adults. Every student is different and has their own way of learning and advancing- even as we get older. There is always room for improvement. At your first lesson we can talk about what makes sense in terms of practice week to week, and will continue to see what it takes as time goes on. We have a real knack for working with our students, and truly enjoy what we do. Come join us and be a part of SoundStream! From playing melodies, fingerpicking, strumming chords, reading music, and tuning your instrument- your instructor will guide you step by step. Students use the Hal Leonard method book to start, which is a great book for introducing basic guitar techniques and methods. As the student advances more materials and techniques will be supplied to the student, or continue using the method books. Styles taught are rock, blues, metal, folk, classical, jazz, country and everything in-between. For students who want to ROCK! 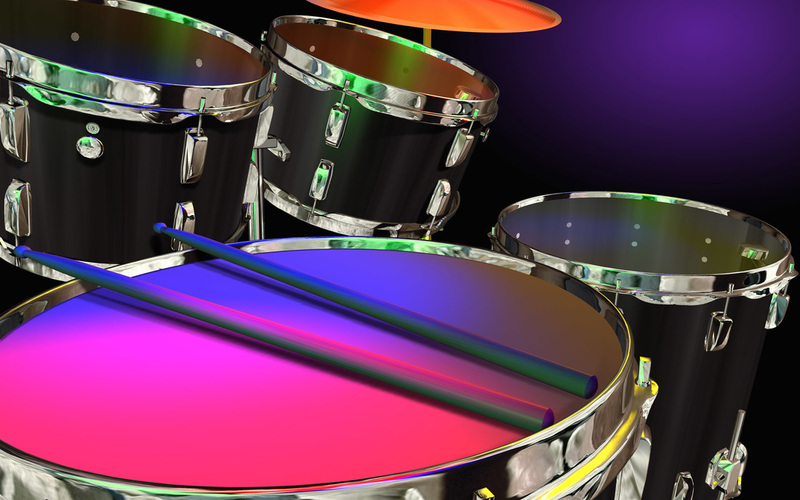 Drumming is a perfect way to get active and distracted students engaged and interested in the world of music. Students will learn basic rock/dance/jazz beats, marching cadences, musical symbols and notation, solos, and much more. The book used, Basic Drumming by Joel Rothman, is a wonderful book that will last for 3 years of lessons and beyond. Your teacher will take you from beginner, to intermediate, to advanced, and help you learn the style and genre of music you like best. 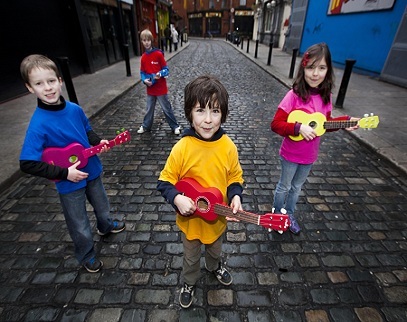 Ukulele is a perfect instrument for children who are eager to explore the world of music but might not be ready for a larger instrument, or for those who love the unique sound it creates. The ukulele has recently become quite popular and is featured in many styles of new music. Students will use Hal Leonard method book as well as other music supplied by the instructor. The "Uke" helps students learn coordination, rhythm, and melody- all while having fun and learning songs. We can work from several different method books (Alfreds, Mayron Cole, Noona, etc) but our studio does focus mainly on how to actually PLAY and understand music, especially playing with other musicians. We teach many styles and will focus on contemporary piano methods. We also incorporate classical pieces and music theory into basic instruction. Instructors incorporate different learning modules that we tend use in coordination with one another- traditional music notation, number systems and theory, and the "singer songwriter" approach. We find that students usually take to one of these more naturally and incorporate the other techniques into what they seem most comfortable with. 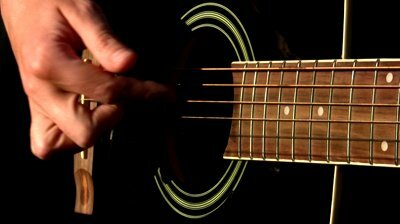 Bass Guitar, Banjo, Mandolin, Songwriting, Rock Band, Music Production, and Theatre Classes. Plus new Summer camps offered yearly!